For thousands of years, the sacred wisdom was transferred through the resonance of mantra chants as the most empowered "Shaktipat" awakening energies. Enjoy the grace blessings of our Siddha mantra chant music! 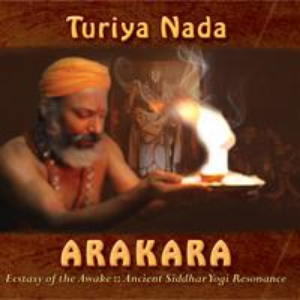 Turiya Nada is the genius of upbeat, uplifting music with the sacred transmission of joyful, powerful and potent mantras and meditative energies that have been passed down through an ancient lineage of enlightened Sages, the Siddhars of South India. Turiya is the higher conscious state of the realized Sages- the state of 'sleepless sleep' and Nada is the primal resonance as the dance within stillness. Awaken to the higher vibrations of Siddha Sages. Be the joyfulness of the Soul- enhanced meditation. Be guided, protected and inspired in the breath shared with Masters. Dance! Enjoy the blessings of the Inner Fire! Ideal for body work & healing. Utilized in Sacred Ceremonies across cultures- ayahuasca & other shamanic rituals. Siddha means the perfect or the enlightened, the awake. 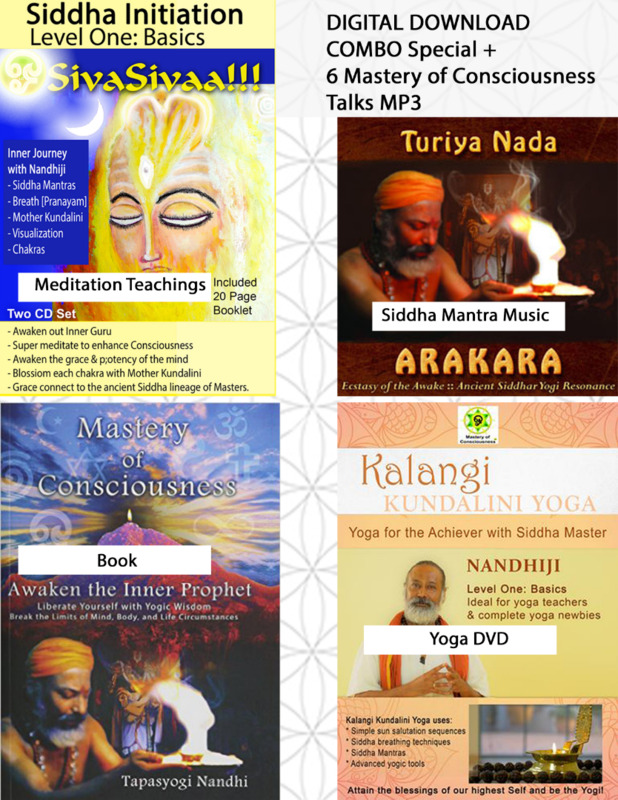 The Siddhas are enlightened Sages who journey beyond the realms of the limited mind state. The Siddha Sages are in the state of higher consciousness that is beyond sleep, dream, and wake. It is this divine state called Turiya that they sing and chant and dance in the higher resonance with sublime bliss. Thousands of years of sacred empowered potent wisdom was imparted through resonance, through the light grace within the mantras. 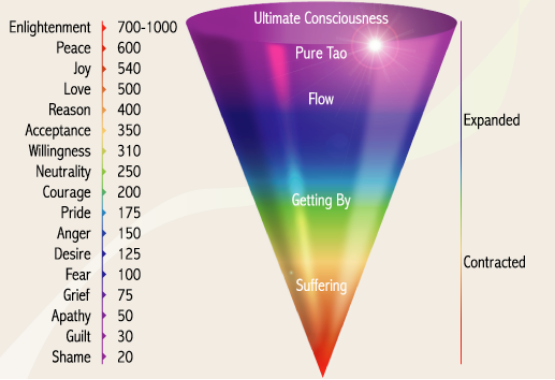 Through resonance blessings of awakening (also called Saktipat/Sivapat) in a moment, the seeker's consciousness is expanded- the ultimate blessings. Turiya Nada's 2nd album, Invoke the Masters is The continued inspired breath of Cave of the Siddhars. Invoke the Masters has been described as a 'notch' more powerful than Cave of the Siddhars. The powerful Siddhar mantras have been weaved along with the didgeridoo, the harp, keyboard, percussion, flute, tamboura, singing bowls, acoustic harp, and cymbal. 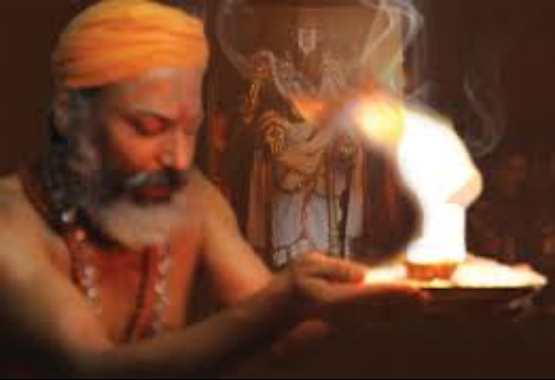 - The invocation of 210 Siddhars, the Beings of Light is by Siddhar Rajaswamy carries with the invocation, the secretive location where each of these Masters meditated through their life. The details of the invocation are mentioned in the booklet.